Few politicians and pseudo activists were hired to speak against Rafale deal to tarnish PM Modi's image and block Indian defence deals? Few politicians and pseudo activists were hired to speak against Rafale deal to tarnish PM Modi’s image and block Indian defence deals? 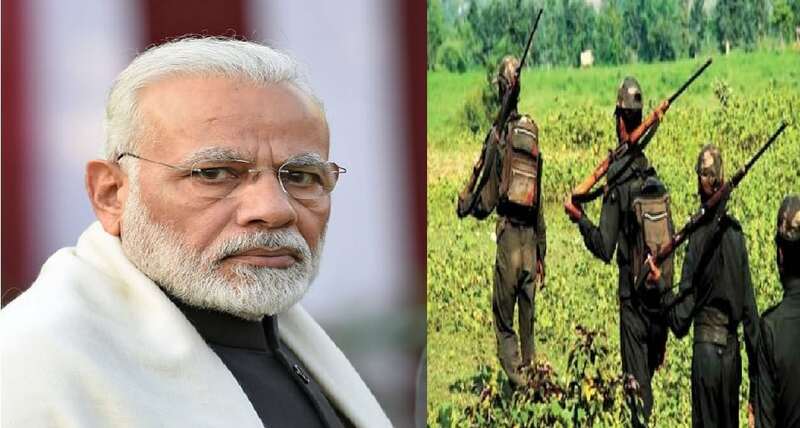 “Congress is protecting Urban Maoists who have destroyed Adivasis” PM Modi makes strong statement after Congress bats for Maoists! Check what the frightened Pakistan..
“Congress is protecting Urban Maoists.. Suddenly. since 2-3 months the narrative of Rafale deal reached its peak as the opposition started accusing government of indulging in corruption. The opposition which was silent even after a year the deal was made, suddenly racked up the controversy few months back claiming that Modi government had paid more money than the UPA government’s proposal thus involving in corruption. But it was well known fact that the opposition was deliberately misleading the country with their fake narrative even after the French Government and Dassault company had made it aptly clear about the procedure of the deal. The opposition had completely failed to produce money trail or the specific corruption charges against Modi government and Rahul Gandhi only kept making allegation using it as political tool. 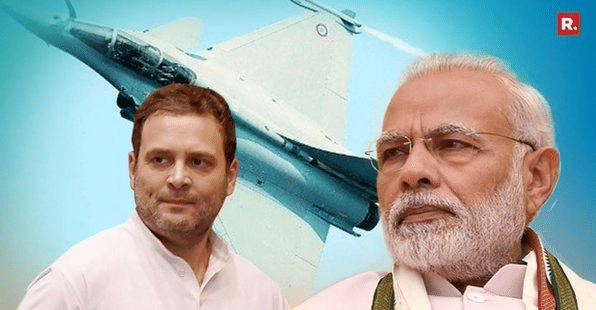 But now, a report published in OPEN news portal, has put out shocking details as to how the entire Rafale controversy was an orchestrated attempt done by few vested groups to tarnish the image of Narendra Modi government and blacklist the Dassault company in international market. According to the report, a meeting was held in Southwest Delhi which was organised by a man called Mahmut Türker. Mahmut Turker who belongs to Germany’s Freedom Democratic Party is also sales director of combat aircraft campaigns at Airbus who is often seen meeting people of all countries and especially those who have influence on defence purchases. 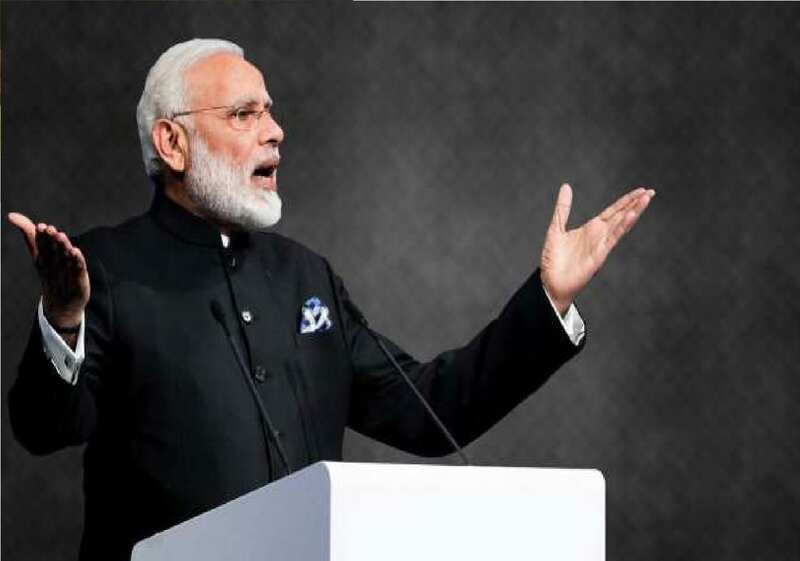 Few politicians, activists and Anti Modi brigade were invited who were capable of speaking against PM Modi and the Rafale deal which could put doubts in minds of people and create a perception that Modi government was corrupt and was favoring only few businessmen. The Rafale negotiations which started in during the UPA government invited bids for the supply of 126 combat aircraft for the Air Force to replace its vintage Soviet-era fighters. The Congress which had far neglected the country’s defence requirements, had literally made the Air force starve for every facility. It was during the Vajpayee lead NDA government it was decided that vintage Soviet fighters had to be replaced with light weight combat aircraft. But after Vajpayee lost power in 2004, no negotiations were held by Congress and the initiation was completely neglected. After dragging the deal for nearly 8 years, finally in 2012 Dassault won the bid for Rafale beating Saab, Lockheed Martin and EADS (called Airbus since 2014), which is part of a consortium that makes Eurofighter Typhoon aircraft (and includes BAE Systems, Leonardo and Airbus). The deal was to supply 18 aircraft in fly- away condition in 36 months and the rest to be manufactured in collaboration with Hindustan Aeronautics Ltd at Bangalore facility. But the deal with HAL hit dead block after HAL put a precondition that it would be the lead integrator, and, hence, a partnership between the selected OEM (original equipment manufacturer) and the HAL would be mandatory. But precondition was not accepted by Dassault company which supplies Rafale jets. The Congress showed no interest to clear the clash between HAL and Dassault which finally lead to cancellation of the project. The main reason Dassault refused partnership with HAL was because of its inability to showcase the state of art facility, man power and required high end technology to handle the OEM. And hence Dassault Aviation was not prepared to risk the reputation of their industry and thus selected Reliance defence limited as their partner. But after the Modi government came to power the armed forces made a request to clear the defence deals as it was pending since long and the severe shortage of ammunition and war jets was a matter of concern. The Modi government along with many other defence deals took up the Rafale deal as the top priority. In a span of 1 year, the deal was sealed with their weapon packages, associated supplies and logistics, after scrapping the long-pending and deadlocked $20 billion MMRCA (medium multi-role combat aircraft) project for 126 fighters. The first set of 36 Rafale jets were signed to be delivered by 2019. So, the deal was struck in 2015 when PM Modi visited Paris and then signed in September 2016. 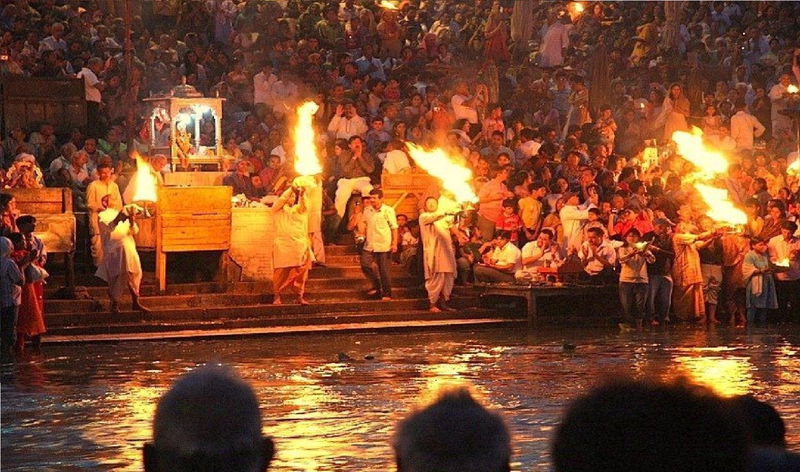 For nearly 1 year the Congress remained mute on the issue. But it was only after 2017, they started to rack the issue of Rafale. First time it was during the Gujarat Elections and now 6 months before the country goes for 2019 General elections. But the careful official tracking of development has now revealed that every attack on Modi government was pre-planned and orchestrated by a bunch of anti India lobby who wanted to malign Modi government and create a huge huddle to all defence procurement to India. Once the decision was made to rack up Rafale deal, slowly a section of people started raising doubts on Rafale which was immediately picked up by Rahul Gandhi. The intention was to taint the French government, Dassault company and Modi government. This would benefit opposition politically, India’s image will be tarnished and future deals would become difficult and finally help overseas operators to blacklist Dassault. According to the article, Türker also met a few members of the erstwhile NDA Government, more meetings along the lines of the one in Washington DC had taken place, this time in Europe. More players interested in a large slice of India’s defence pie emerged in these confabulations. A businessman of Indian origin with interests across the world, especially in Europe, also threw his weight behind this exercise. OPEN Report. As planned we can now see how the so called activists like Prashanth Bushan, former NDA ministers Arun Shourie and Yashwant Sinha spoke against Rafale and claimed that Modi government was indulged in corruption. From the above developments, it is very clear that attack on Rafale deal in an orchestrated attempt to malign country’s image and PM Modi on a global platform.